Bottom line, corporate identity, marketing and promotions is the process of differentiating yourself from your competition. First impressions count and it is essential that you make your brand image unique and appealing to your target audience. Services are delivered by myself and a team of professionals leveraging years of experience and who are passionate about developing successful campaigns. Assisting with clients with the process for strategic planning, including organization design and transformation, technology choices and more. Assisting with the launch of your companies innovative products and services from start to finish. I will increase revenues and streamline operations to reduce costs. Branding is a concept that extends beyond marketing. First impressions count, it’s essential to make your brand image appealing to your target audience. Standing out as a recognized voice in this industry Just Jay leverages her voice on behalf of clients utilizing proven strategies! Schedule Your Label Consultation Today! I will carefully create the right foundation and execute a plan for building a new audience, as you continue to maintain your existing one. 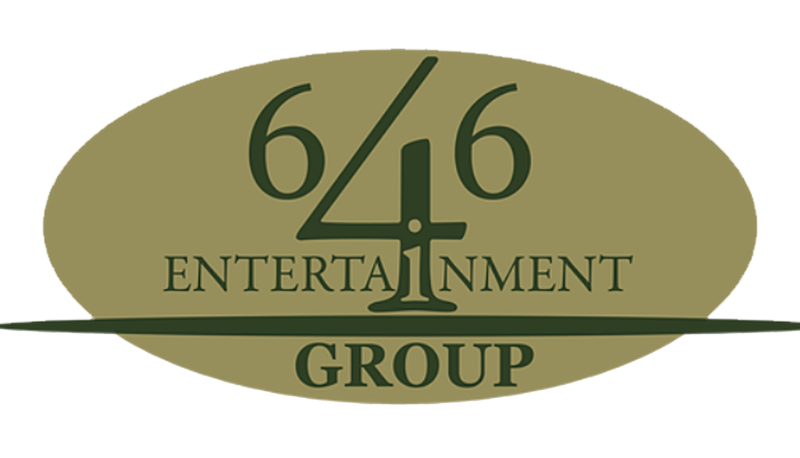 Brands, Entertainers Just Jay Represents and Manages! Nigel Stargate releases a new single titled “When You’re Rich” Multi-talented music artist, Nigel Stargate, announces the release of his new “When You’re Rich” and the video to the song Nigel Stargate is a music megastar that has been able to create a niche for himself in the entertainment industry. Popular known as the alter-ego of multitalented rapper and music producer, Caviar, Nigel Stargate hails from “Hills” of Compton, California and has stayed through to his mission of filling the gap in the hip-hop world by making thought-provoking music for everyone across the globe. The Compton-born talent recently announced the release of his new single titled “When You’re Rich,” which is scheduled to hit digital platforms such as Itunes and Spotify in April 2018. Music has evolved over the years, with new artists and music makers coming into the sphere with the creativity and ingenuity. However, while hip-hop music has become increasingly popular in recent times, many of the artists and stakeholders in the industry have failed to address the needs of music lovers. This is where Nigel’s freshness, creativity, and craving for filling the void in the music industry is particularly helpful as he brings back the originality of the hip-hop industry. 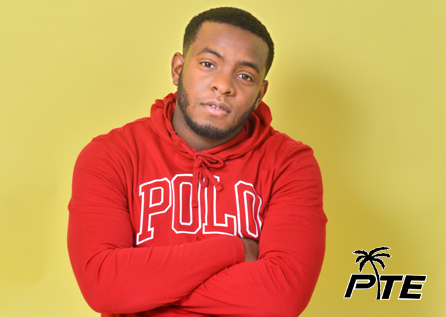 Nigel broke into the limelight in 2017 with his hit single “Mark of The Beats” featuring the legendary Hip Hop icon Dana Dane and amazing lyricist Optx. Regarded as “the new West Coast phenomenon,” Nigel’s imaginative lyrics, fresh hooks, and new beats stand him out from others in the industry. Following the release of “Feel Good Today” that featured Keith Robinson, and has had great success, Nigel has dropped another video to his hit single “When You’re Rich.” Nigel Stargate is also scheduled to kick off his promotional radio tour promoting the new record starting in May 2018. Nigel Stargate’s treasury of music contains songs with music heavyweights such as Marsha Ambrosius, Cee Lo Green, Macy Gray, Trinidad James, Big Gipp, Kokane, Keith Robinson as well as the legendary MC, Dana Dane. 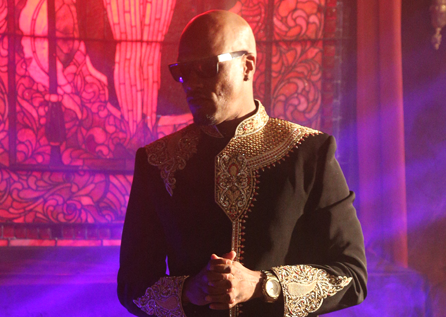 Nigel worked with Music Video Director, Mike Marasco, to visually capture the life of Nigel Stargate who receives the traditional Hollywood perks when he is transformed from a homeless person to a rich man in the “When You’re Rich” video. Over the years, Nigel Stargate has been able to embody the sentiment of a Stargate – universe that allows practical, rapid travel between two distant locations, in his music. Stamped by the renowned Dana Dane, Nigel Stargate is produced by Caviar and has recorded a vault of eclectic posh hip-hop music at Caviar’s The Vault Studios in Hollywood. He has also been in the studio working on something new for music lovers across the globe. The new video and the single are scheduled to be released on digital platforms such as ITunes and Spotify in April 2018, and the world can only brace up for this crazy movement coming out of Los Angeles including exciting new sonics with a salute to the fun times Hip Hop has brought on a global scale. Dennis L.A. White is an American stage and screen actor noted for portraying Damion ‘D-Roc’ Butler in the Notorious B.I.G. 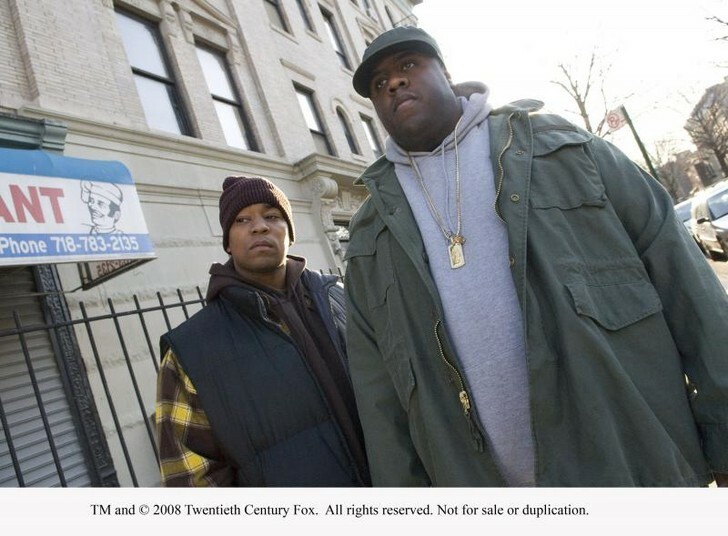 biopic, Notorious. Born and raised in southern California to a musician Mother and a military Father, Dennis was exposed to many different cultures and ideas. When his family relocated to Fayetteville, North Carolina he developed his love for music and acting. He was offered several scholarships to play baseball but he decided to take an academic scholarship at WSSU in North Carolina. In, 2001, Dennis, under the guise of “Dennis Da Menace”, put out his Billboard charted album, “The Wonderful World of Dennis”. 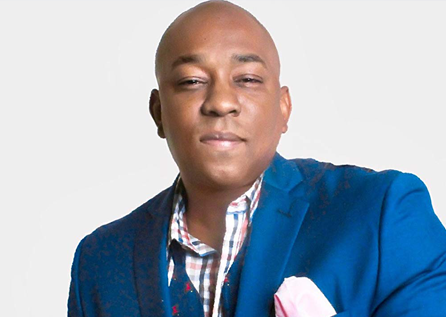 In 2003, Dennis became the 1st African-American host at Fuse Television. He began to host several TV shows, “Weekend Vibe, HBO’s 5 Rounds & Chatzone and MTV’s “Hip Hop Life”. He then pursued his love for acting with appearances in “The Brave One” with Jodie Foster, Law & Order: SVU, The Jury, “I Think I Love My Wife”, etc. 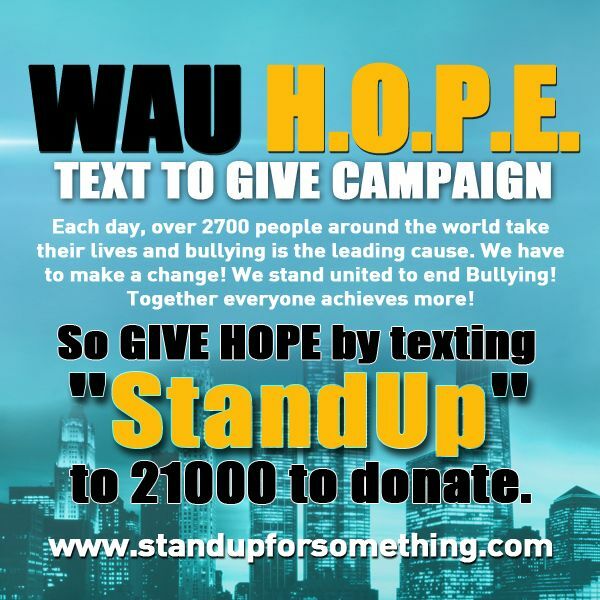 In 2010, he portrayed an cancer stricken comedian in Marq Overton’s Off Broadway play, “Die Laughing”. White also played Virgil on The N mini-series, Miracle’s Boys. Dennis had a recurring role on TNT (TV channel)’s The Closer. In 2009, Dennis created “Act Like You Know”, a company that gives acting workshops and seminars to aspiring Actors across the country. In 2009, Dennis became the re-occurring character “Mistah Ray” on NBC’s “Parenthood”. In 2013, Dennis started a foundation called “M.O.R.P.H.” to help rid racial profiling. 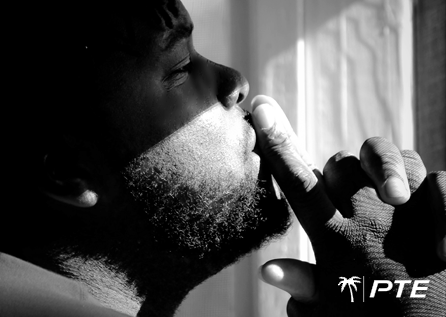 Law Lucas will release his first major EP entitled “JetSki’s and Palm Trees,” scheduled to drop at the end of March 2019. His EP will be released on all digital platforms, and the first video release of the EP is “Shine Like This.” He has a lot of great music to come, and an unreleased song is coming soon featuring “Lil Flip” and “Project Pat.” Law Lucas will also be kicking off his promo tour early summer. Born in the U.S. Virgin Islands and moved to the U.S. at age 10, settling with his family in Florida…Has a daughter, Elani…Visited Iceland during the 2017 offseason with teammates DE Danielle Hunter and TE Kyle Rudolph as a part of the team’s Viking Heritage trip…Active with Open Door Ministry in his home town of Gainesville, FL…Majored in communications at ECU…Has a Maltese-Yorkie cross named Lucky…Was a state-champion weight lifter as a junior in high school…Had his #76 retired at Santa Fe HS during the 2015 offseason. 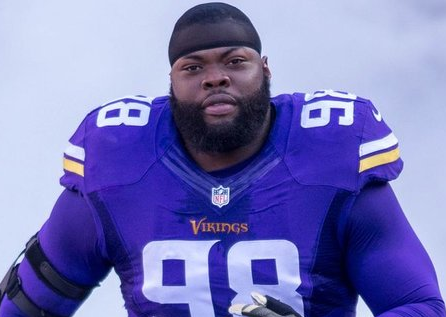 Selected to the Pro Bowl following the 2016 and 2017 seasons…Named NFC Defensive Player of the Week vs. St. Louis (11/8/15), only the 4th time in Vikings history a DT has been presented the award and the 1st time in his career earning the honor…Signed with the Vikings as an unrestricted free agent in 2014…Starter on Giants run to Super Bowl XLVI title after the 2011 season when the team went from a 9-7 regular season to the Super Bowl win, including road wins in the NFC Divisional Round (at Green Bay) and NFC Championship Game (at San Francisco)…Durable player with 90 starts in 97 career games and has missed only 1 game from 2011-14…Has started all 44 games he’s appeared in as a Viking…Originally selected in 2nd round (#46) by Giants in 2010. Earned his 1st career Pro Bowl nod following the 2016 season and was selected again after the 2017 season…Voted #76 after the 2016 season and #83 after the 2017 season on the NFL Top 100 list…Selected as 2015 Vikings Defensive MVP…Named NFC Defensive Player of the Week vs. St. Louis (11/8/15). Set a career-high with 58 solo tackles while starting all 16 games for the #1-ranked scoring and yardage defense in the NFL, making his 2nd Pro Bowl…Made 5 tackles (3 solo) a TFL and a QBH at Philadelphia (1/21/18)…Led the defensive line with 9 tackles (5 solo) 4 QBH and 1 TFL vs. New Orleans (1/14/18) in the Vikings Divisional Round Playoff win…Recorded a team-high 7 QBH and 6 tackles (2 solo) vs. Chicago (12/31)…Made 6 tackles (4 solo) and 2 QBH at Green Bay (12/23) as the Vikings earned their 1st shutout since 1993…Totaled 4 tackles (3 solo) and 1 QBH vs. Cincinnati (12/17) to help the club win the NFC North title for the 2nd time in 3 seasons…Posted a team-high 8 solo tackles (10 total), 1.0 sack, 1 TFL and 2 QBH at Carolina (12/10)…Contributed 5 tackles (4 solo) at Detroit (11/23) on Thanksgiving Day…Started the 100th game of his NFL career and posted 4 tackles (2 solo) vs. Los Angeles Rams (11/19)…Recorded 3 tackles (2 solo), a TFL, a sack and 3 QBH vs. Cleveland (10/29) at Twickenham Stadium in London, England as a part of the NFL’s International Series…Contributed 5 tackles (1 solo) 2 TFL, 0.5 sacks and 4 QBH vs. Green Bay (10/15)…Tied for the team lead with 6 solo tackles (7 total) and his 1st FR of the season at Chicago (10/9)…Led the team with 11 total tackles (7 solo) vs. Detroit (10/1) and notched his 1st sack of the season along with 1 QBH and TFL…Posted 3 total tackles (2 solo) and 2 QBH vs. Tampa Bay (9/24) in the 100th game of his career. Earned his 1st career Pro Bowl bid…Became the 1st Vikings DT to record 100 tackles in a season since Henry Thomas (100) in 1991…Totaled 100 tackles (48 solo), 7 TFL, 4.0 sacks, 36 QBHs and 3 FF for the NFL’s 3rd-ranked defense (314.9 ypg)…Recorded 7 tackles (2 solo), 1 TFL, 1 sack, 2 QBHs and 1 FF, which was returned 20 yards for a TD by Everson Griffen, vs. Chicago (1/1/17)…Totaled a career-high 15 tackles (8 solo) vs. Indianapolis (12/18)…Registered 5 tackles (2 solo) and 1 QBH, adding a blocked FG, at Jacksonville (12/11)…Led Minnesota’s D-linemen with 7 tackles (4 solo) vs. Arizona (11/20)…Totaled 6 tackles (3 solo), 5 QBHs and 1 FF, which led to a Minnesota TD 4 plays later, at Washington (11/13)…Tabbed 5 tackles (2 solo) and 1 QBH vs. Detroit (11/6)…Lined up in the backfield on both Minnesota TDs against the Lions – a 1-yard reception by Kyle Rudolph and a 1-yard rush by Rhett Ellison…Posted 7 tackles (2 solo), 1 TFL, 1 sack and 3 QBHs at Carolina (9/25)…Recorded 8 tackles (5 solo), 1 sack, a career-high-tying 3 TFL and 5 QBHs vs. Green Bay (9/18)…Totaled 8 tackles (6 solo), 1 TFL, 1 sack, 2 QBHs and 1 FR at Tennessee (9/11). Helped lead stifling Vikings defense that keyed run to NFC North title…Played big role in Vikings ranking #5 in the NFL in scoring defense, allowing 18.9 points per game and ranking #13 in total defense…Named NFC Defensive Player of the Week for performance vs. St. Louis (11/8), the 1st time in his career being selected for the honor…Had a pair of 9-tackle games at Oakland (11/15) and vs. Green Bay (11/22)…Missed 4 games during the regular season but returned to start the Wild Card Playoff game vs. Seattle (1/10/16), his 5th career playoff start. 1 of 3 new starters along the Vikings defensive line in 2014…Started all 16 games after signing with the club as an unrestricted free agent during the offseason…Finished 2nd along the defensive line with 73 tackles, trailing only Everson Griffen (75)…Made his Vikings debut, which included 6 tackles, 1 TFL, 1.0 sack and 4 QB hurries, in the season opening win at St. Louis (9/7)…Helped the Vikings defense become the NFL’s most improved in 2014, allowing 7.1 fewer offensive points per game than in 2013…1 of 8 new defensive starters for the Vikings in 2014. Started 15 games…Part of NYG defense that ranked #12 in the NFL in total defense…Posted career-high 10 tackles at Carolina (9/22)…Notched 7 tackles and a sack against eventual Super Bowl champion vs. Seattle (12/15)…Missed 1 game with injury, inactive vs. Philadelphia (10/6)…Notched sack in a game at Philadelphia (10/27) when he caught Matt Barkley…Shared sack on Cowboys QB Tony Romo at Dallas (9/8). Moved into full-time starter role with 15 starts and played in 16 games…Opened all 4 playoff games en route to Super Bowl XLVI title…Had career-high 9 solo tackles vs. Green Bay (12/4)…Had a tackle and TFL in Super Bowl…Had 3 tackles each in opening 3 playoff games of run to the title…Notched 1st career sack on Dolphins QB Matt Moore vs. Miami (10/30/11). Saw time in 6 games as a rookie, inactive for 10…Had season-best 5 solo stops at Green Bay (12/26)…Played in 1st NFL game vs. Chicago (10/3). Started 27 of his 41 career games at ECU, opening 9 at NT and 18 at RDE…Earned 1st-Team All-Conference USA as a senior in 2009…Earned Honorable Mention All-Conference USA as a junior…Scored a rushing TD in 2009 for the Pirates on a 1-yard carry. Twice named Class AAA All-State and lettered 4 times in football…Earned state title in weightlifting as a junior…Competed in shot put and discus as team advanced to state meet…Holds the school record in the shot put and discus. After being off the scene to spend time with family, popular hitmaker, Driicky Graham makes a return with a new single called “Tabs,” and a promotional video called “Patti”, both available on Itunes and Spotify. 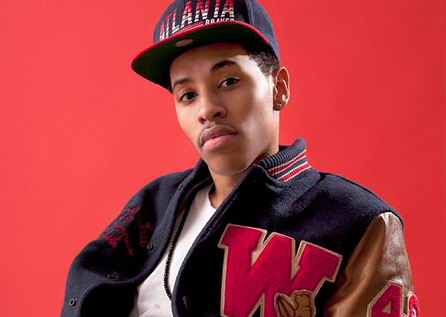 Driicky Graham made a triumphant come back to the music scene and has been making headlines and topping the download list on digital platforms. Graham just released his promotional video, “Patti,” and working on his mixtape “Too Whom It May Concern” to release soon after. 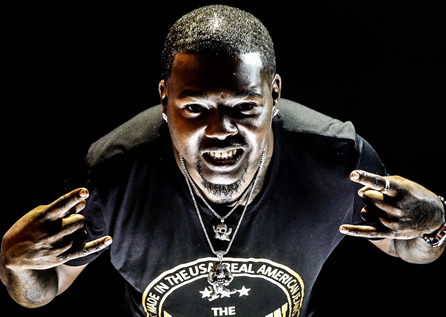 Formerly signed to the E1/NWMG record label, the American rapper from Oxford North Carolina by way of New Jersey just came off a promotional radio tour with Young Buck promoting the new records “Tabs” and ‘Patti.” The video to the new album is also being shot currently to ensure lovers of good music get the best of audio and video content. Lyrical Twist is an artist, writer, and producer, currently based out of Indianapolis, Indiana. With a devotion to Hip-hop and the business, he is currently in the process of dropping a new project, entitled “The Voice of Indiana.” It is an experience-driven album detailing both his personal experiences and his experience coming out of the city of Gary, Indiana. 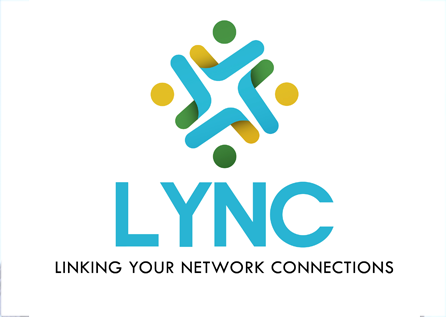 The LYNC team harnesses the power connecting people to amplify brand messages via the sports, entertainment and corporate industry. Our team of passionate veterans, in a wide range of skills and experience, will relentlessly be committed to helping our clients realize their potential to produce, perform and give back to the community. 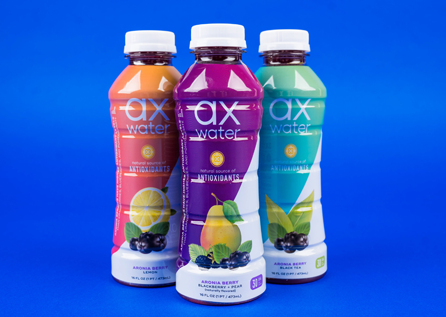 ax-water is infused with aronia berries. These tiny purple superheroes contain three times more antioxidants than blueberries or pomegranates – so you can refresh, recover and revive with every delicious, naturally sourced sip. 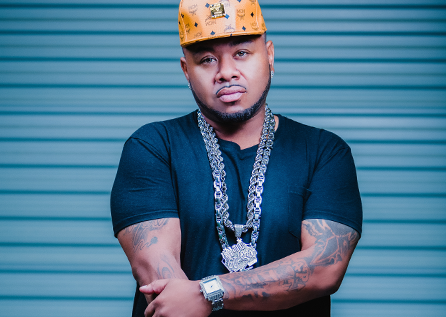 Curtis Williams, better known as platinum producer Buck Nasty (Hit The Quan), is the driving force behind Buck Nasty Entertainment. His fascination with music began at a young age, when he created a make-believe radio station. His interest steadily grew from there and eventually led to his music career, which he began in 2005 and got serious about in 2008. 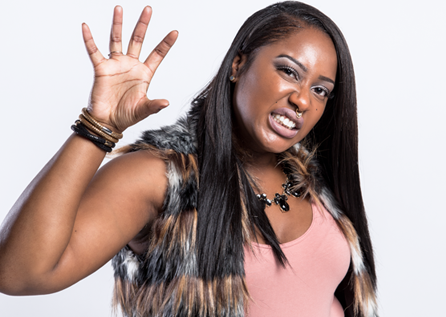 Buck is a producer and rapper, doing rap, R&B, pop, rock, and country beats. Buck was raised in Southaven, Mississippi and attended Mississippi Valley State University where he played defensive tackle, and later graduated from Delta Tech in 2014. Buck describes himself as a work machine, a music lover, and a producer of sounds. His taste in music is wide-ranging, including Blake Shelton, Luke Bryan, Florida-Georgia Line, Taylor Swift, Kanye, Kendrick, J. Cole, Miley Cyrus, Justin Derulo, Drake, and Rihanna. Some of the local bands that have caught his ear are, Money Bagg Yo, Dolph, Gotti, Big Mota, The Real Glam, Daw$on, Tovie Smalls, G.R.I.P. Stars, and D. Magnum. Buck has exceptional talent and a massive span. He is currently working on increasing his abilities in engineering, mixing, and mastering. He is also a rapper on the side, but that is not his main focus. 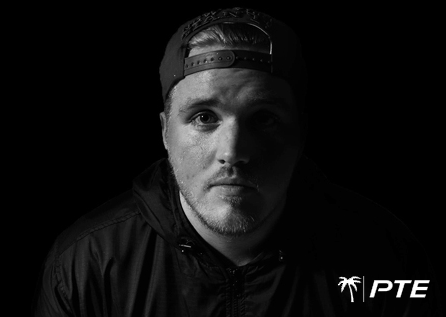 His beats caught the attention of music executive Miami Mike, and he was immediately signed to the record mogul’s indie label PTE (Palm Tree Entertainment). 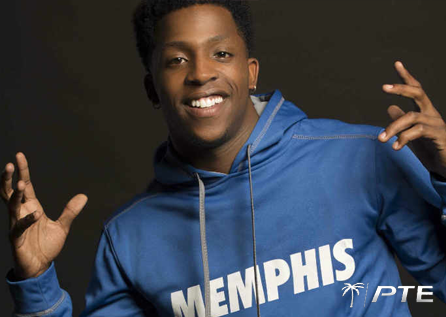 Buck then produced the platinum hit “Hit The Quan” for ILoveMemphis, also known as ILoveMemphis, which lead to a production deal with Warner Chapel, the home of Jay-Z, Beyoncé, Rihanna, Wiz Khalifa, Lil Wayne, and many more well-known artists. When looking for artists to produce, Buck seeks talent, work ethic, consistency, and dedication. He looks for that edge that makes an artist hot and finds ways to twist it to keep it fresh while maintaining their original style. The number one prerequisite in his clients, though, is that they make good music. When not working the music scene, Buck is a full-time college student majoring in business administration. He also plays minor-league football for the Memphis Panthers. His intriguing nickname came in part from his dad, who dubbed him ‘Buck’ for his teeth, and ‘Nasty’ was added later by a high school football teammate. Memphis native Daw$on Inman, also known as D Money, is a singer and rapper. His interest in music began at nine years old when he began playing the drums, though he had been singing his entire life. While being home schooled, he began rapping in 2012, mostly for fun but began to take it seriously in 2014 after people kept telling him he was talented. While the inborn talent was there, where he is musically now is the product of four to five years of hard work, diligent songwriting, and long studio hours. He went through many different aliases and styles of music to get to where he is today, including nearly quitting music a few times after bands he was in failed. 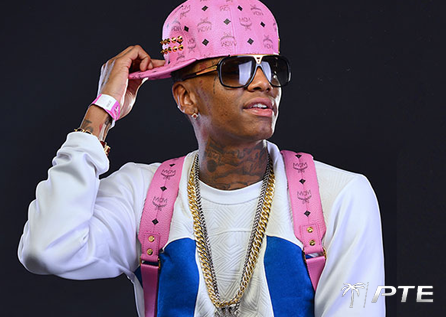 Then he was inspired by Lil Wayne’s song ‘No Ceilings’ and started writing raps that same week. Today he is fully on the music track and is happy with where he is headed. His big break occurred early in 2016 while he was the cameraman for Palm Tree Ent. artist iLoveMemphis, who let the PTE CEO, Miami Mike, hear a single that he recorded with Daw$on called ‘Snap Chat Jumping.’ Miami Mike was amazed by Daw$on’s talent and signed him to PTE the next week. Since then Daw$on has been touring the country and promoting the single. Believing in fate, Daw$on feels his success confirms that he is doing what he is supposed to be doing in life. His day job had been a hindrance to making music, with high stress and long hours. He randomly quit his job one day, with no plan of attack. Then fate intervened and he signed with Miami Mike a week later. The day job did leave him with one positive note though, as he penned the song ‘Workin’ the day after he quit. He considers it one of his most honest songs to date. Daw$on’s musical tastes are broad. He listens to Jordan Hollywood, Alex Wiley, Ed Sheeran, and Earthgang. Of course, iLoveMemphis has been an influenced him. Daw$on’s newer music is a reflection of that influence, promoting positivity and getting listeners excited about life. His focus is to help people via his music, be it to get through a breakup, or to meet a personal goal. He is currently working on an album which he hopes will drop later this year. Caviar, CEO of Kannon Entertainment, and his partner, Dion Johnson, announce the official launch of Clickatoke nationally and internationally Entertainment mogul and CEO of Kannon Entertainment, Caviar seems to have a new found love as he has recently launched Clickatoke – “the pipe of the future,” in collaboration with his partner, Dion Johnson, consequently making the brand and the product a national and worldwide solution for smokers. Clickatoke is made with superior materials and has been crafted with a precise design to ensure a high level of customer satisfaction. The unique concept for smokers has already started to garner positive reviews from users in the United States and across the globe. The concept of Clickatoke was inspired by the desire to offer smokers a unique solution to address their needs. After coming to the realization that there was no such product as Clickatoke, Dion Johnson and his partner decided to take the bull by the horns and start an innovative concept. The idea initially came in 1996 as a thought in Dion’s head, which he told Kannon back then. However, Clickatoke only remained an idea until it was eventually brought to life over a decade later in 2007. 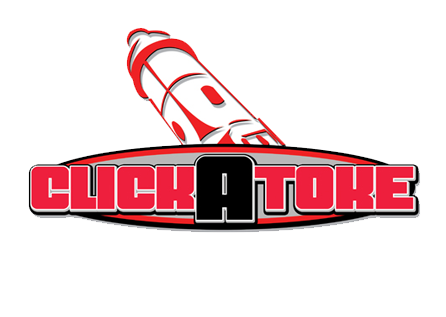 After several prototypes were made and tested, the first Clickatoke was approved and ready for sale. The primary goal of the Clickatoke concept is to provide consumers with convenience as well as an easy and enjoyable smoking experience that is second to none. Clickatoke is designed to take away the stress and waste of valuable time involved in looking for lighter, blunts, zigzags, and the likes. The company is dedicated to offering customers the best of smoking experience by providing them with quality products and excellent service. The site currently accepts PayPal and Credit Cards for payments, ensuring safe and easy payment for orders. Currently available in six different colors including black, red, purple, green, silver, and blue, the pipe is designed to suit the preference of all kinds of users. Each purchase of the product also comes with a carrying case for easy conveyance. Buyers can also enjoy a discount on a bulk purchase of 3 packs and more. More information about the torch lighter smoke pipe as well as the grinders can be found on the official website www.clickatoke.com. Clickatoke is a unique smoking innovation designed to offer smokers worldwide a unique solution to their needs. The product is particularly designed to ease the process of smoking while providing smokers with the best possible smoking experience. Here’s a few brands Just Jay is currently working with! Built brick by brick from foundation to steeple by its principals, Digital Promo Genius” is firmly entrenched in the business world as the voice of major and emerging brands. Just Jay is a hardworking professional iGNITE your campaign and receive measurable results in a timely fashion and according to schedule. 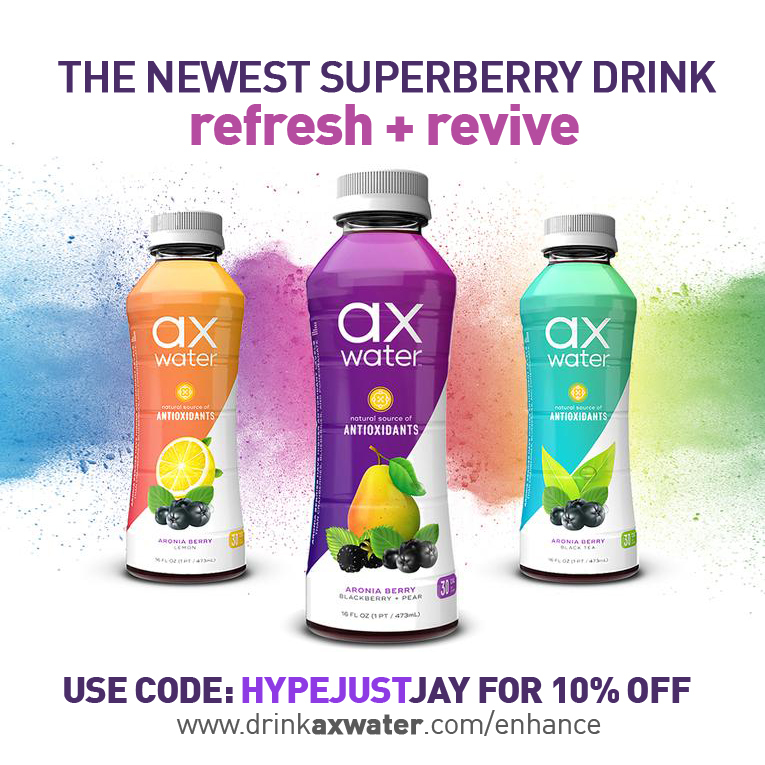 Excited to work with Just Jay? I'd really love to hear from you so why not drop an email and I'll get back to you as soon as I can.